At Tendacare we understand everyone's needs are different so all of our support plans are tailored to each individual, allowing us to provide truly personal care. The first step is to come and meet you at home. This is done so individual needs can be assessed and we can put the right care package in place. We talk to clients and their families directly to discuss what support is required and when. Relatives are encouraged to be present for the assessment visit to further assist staff in putting together the care plan required. 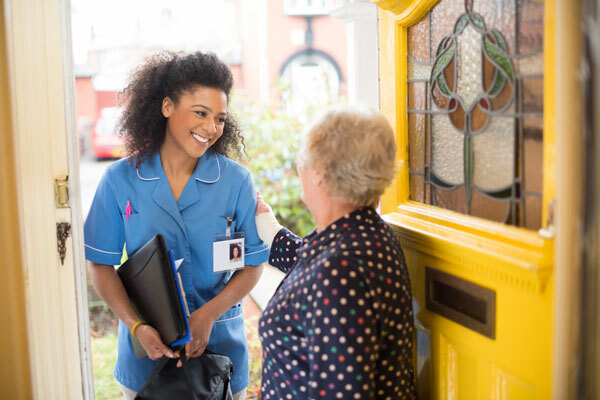 Information from the home visit is then worked into a personalised care plan put together by one of our assessment and review co-ordinators, working alongside senior staff. The plan takes into account your requests, beliefs and choices, alongside individual needs. Once finalised the plan is drawn up into a document, with copies held by clients at their home and at our office. 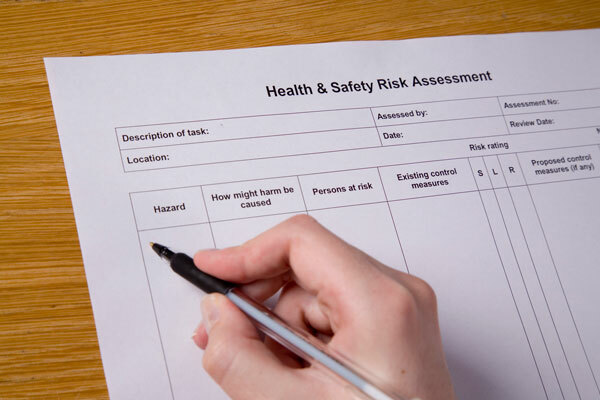 A risk assessment is conducted as part of our work to create an individual care package. The preferred way in which our team will deliver home support will be balanced against each individual risk assessment, to ensure the highest levels of safety for our clients and care staff. 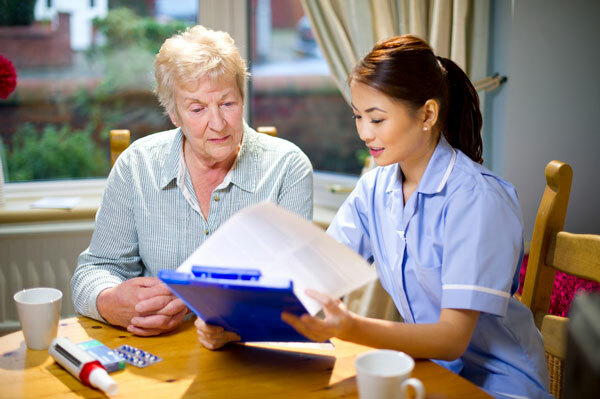 If required, an alternative care service will be offered, always taking our client's individual needs into account. 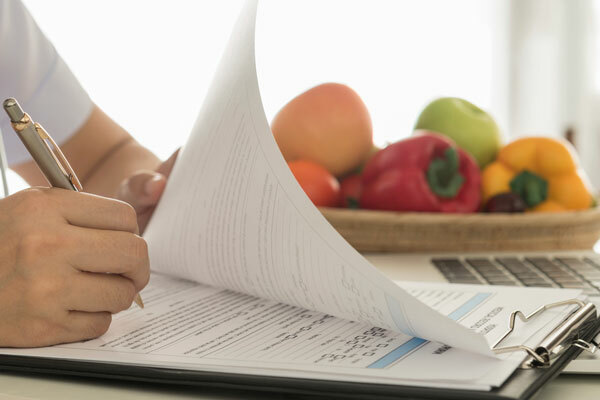 Before a care plan is put in place, it is fully agreed by clients and their families. Once signed off our staff will start making their homecare visits. We keep in constant contact with our clients letting them know, for example, if one of their usual care staff is on holiday, and who will be visiting them in their place. Relatives can be added to our contact lists and should they have any queries, are welcome to talk to our staff during a home visit or call our office at any time. Should care needs for you or the person you are caring for change we can tailor a plan as required. A visit may need to be cancelled if that service is not required on a particular week or day, or more frequent visits may be needed if, for example, a client has come home after spending time in hospital. Our clients are at the heart of what we do and we build our services around them.